Enjoy the healing relaxation you deserve in the comfort of your own home, office or hotel. Love yourself with a massage today! You will never leave home for a massage again. The use of plant-based essential oils in medicine dates as far back as the world’s ancient civilizations. Perfect for the work place and events to pamper your staff or guests. Our therapists specialize in over-the-clothes, chair massage therapy. What better way to spend quality, relaxing time with your significant other or bestie than with a couples massage? 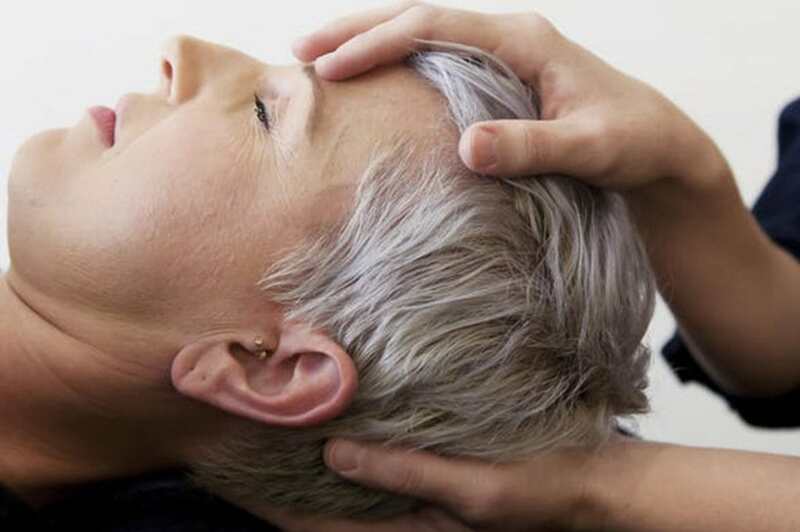 Craniosacral therapy is applied with a non-invasive, soft touch to manipulate body tissue in the skull and sacrum area. Many methods of massage therapy are both effective and safe during pregnancy, labor, and postpartum periods of women’s pregnancies. Based on an ancient Chinese therapy, reflexology manipulates specific reflex areas in the foot, hands, and ears that correspond to different parts of the body. 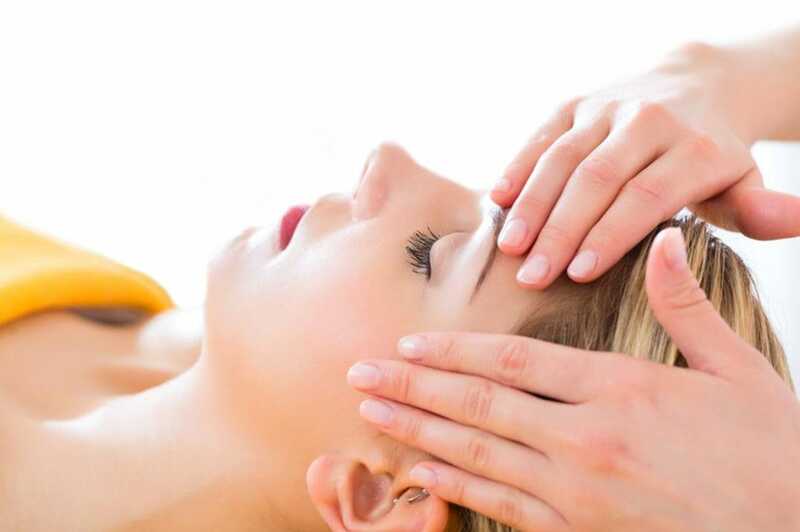 Reiki is a Japanese technique used for stress reduction, relaxation and the promotion of healing. A hands-on, energy healing art that originated in Japan. Shiatsu in the Japanese language means “finger pressure”, that is applied to acupressure points along the meridian lines of the body. Sports massage is created to enhance athletic performance and recovery. However, you don’t have to be an athlete to benefit from this type of massage! 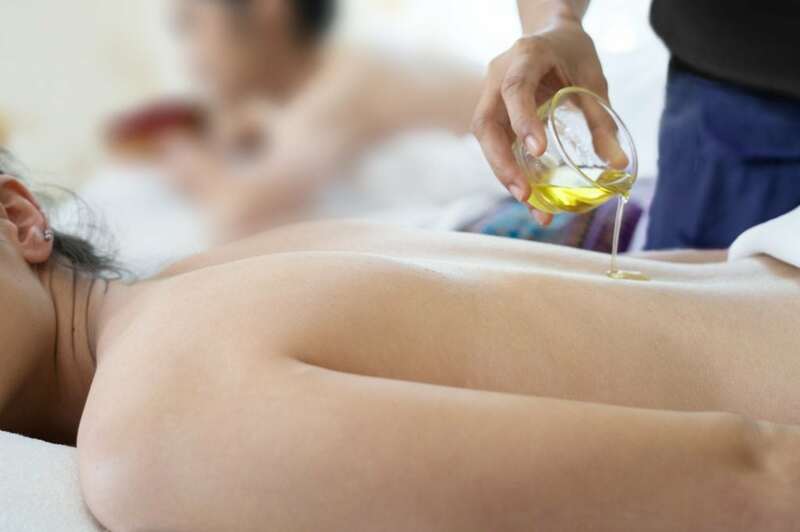 One of the most well-known massage techniques is Swedish massage, which are the basis for many other types of Western massages. Also referred to as “nuad bo rarn,” Thai massage has been taught and practiced in Thailand for roughly twenty-five hundred years. I love this company! I was so busy running around for weeks I didn’t even think about getting a massage or how much stress my body was under. I finally had a free day and was catching up at my house and thought… a massage would be nice. Pure Knead made it so easy. I searched online… booked an appointment for that afternoon and they came right to my house. I felt amazing and relaxed and spent the rest of the afternoon at home. It was a great day off!! Amazing company! Best service with professionally trained therapists. 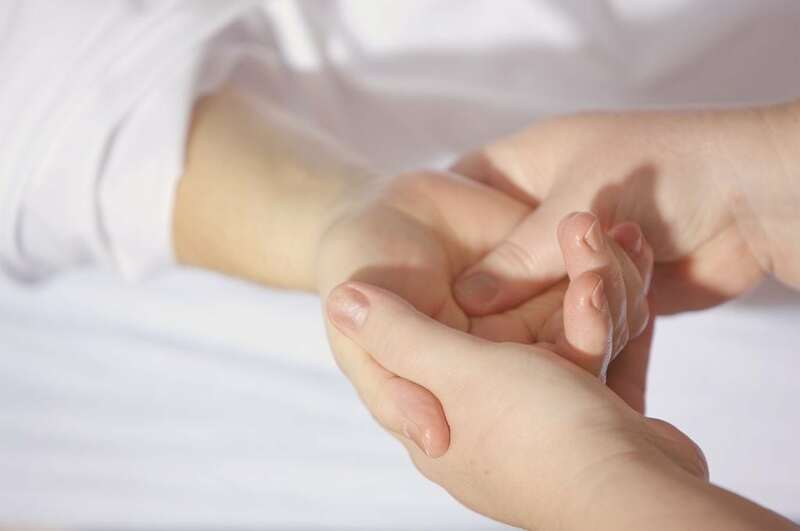 Pure Knead Massage provides the highest quality of massage therapy services I’ve experienced. I’ve been to other “chains” and independent therapists – and nothing compares! Lani and her team of amazingly qualified therapists at Pure Knead are friendly, professional, reliable, affordable, and skilled! I recommend them to all my friends, family, co-workers and clients. Pure knead massage is the best concierge massage company out there. Professional therapists with years of advanced training, and friendly courteous service. I continue to use their services for me and my family. They go above and beyond to make sure they care about their clients. Affordable and convenient. Highly recommended. This has been a wonderful experience. The employees really love it and the masseuses are fantastic! Thank you so much for offering such wonderful staff. Excellent experience with Tanya. The company and people are easy to work with passionate about their jobs and provide an excellent service. How can you beat an in home massage! The ultimate for people with busy schedules. The quality of service is very good and the cost is very reasonable especially given the fact that they come to you. I Highly recommend this for anybody. A quality licensed massage therapist delivered at you’re doorstep. PURE KNEAD MASSAGE SAN DIEGO AND PURE KNEAD MASSAGE PHOENIX HAVE PROFESSIONAL IN-HOME MASSAGE THERAPISTS THAT COME TO YOUR HOUSE, OFFICE OR HOTEL. THEY ARRIVE IN UNIFORM WITH HIGH END MASSAGE EQUIPMENT AND A SMILE THAT PROMISES TO DELIVER THE SPA TO YOU. WE ALSO DO SPA PARTIES AND CHAIR MASSAGE EVENTS. YOU WILL NEVER LEAVE HOME FOR A MASSAGE AGAIN!